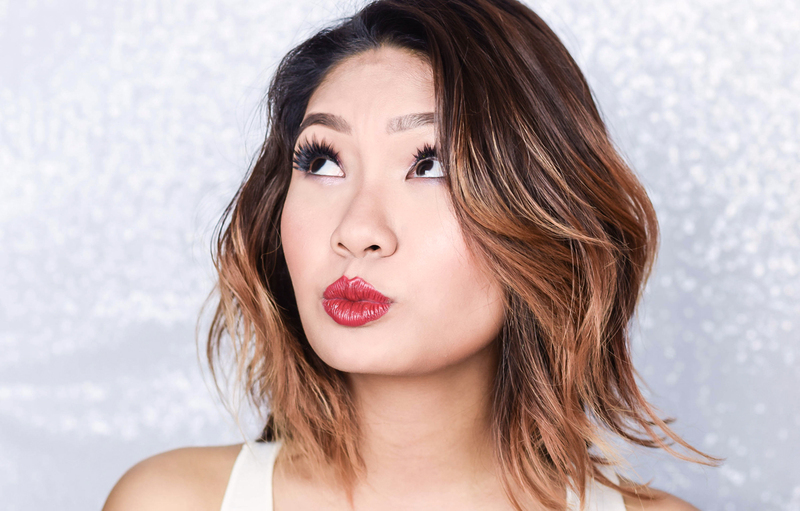 If you have read our last post on Shisiedo's Ultimune, you would already know that in this one bottle contains the magic of illimitable beauty unfazed by time. 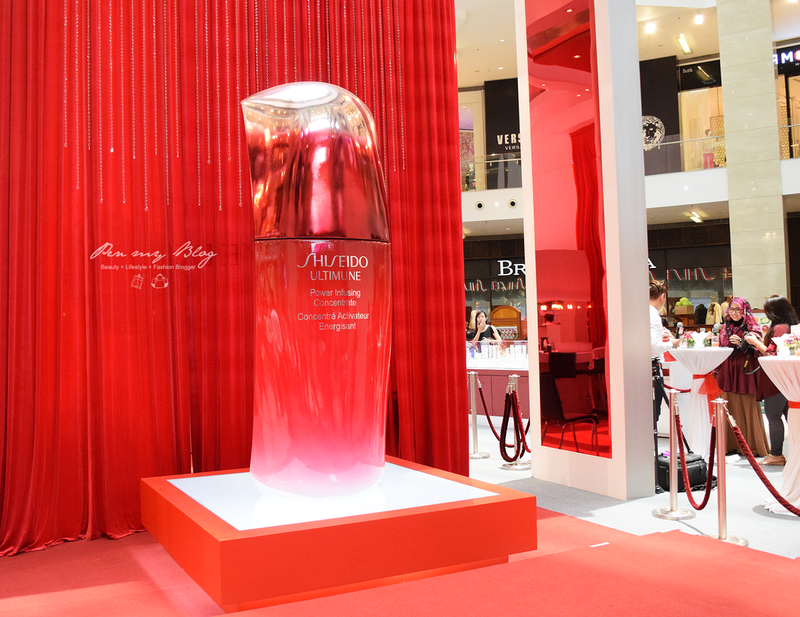 Plus with over 20 years of research and development, Shiseido is now proud to announce that their one and only "Ultimune" is finally available in the Malaysian market. 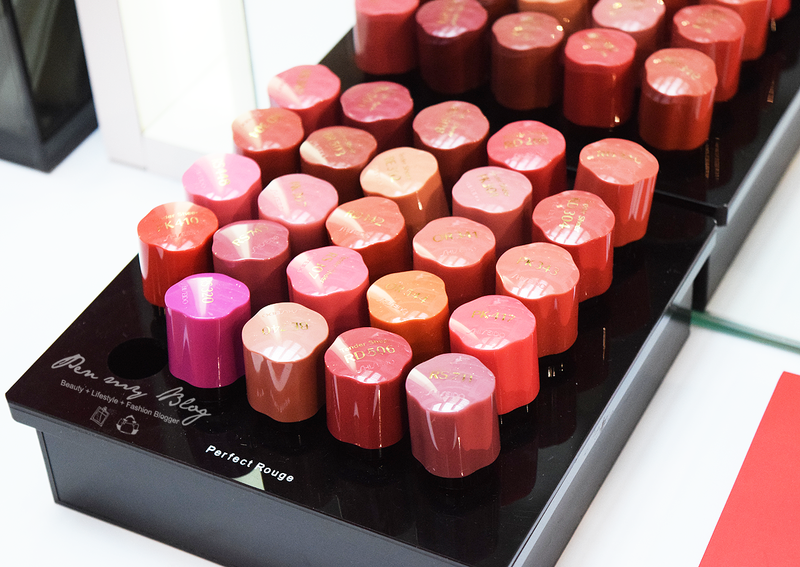 The introductory of the new ambassador, Izara Aishah was addressed during the launch along with presentation and demo of Shiseido's Perfect Rouge Lipsticks that comes at RM90 per piece in 15 beautiful tones of colors. 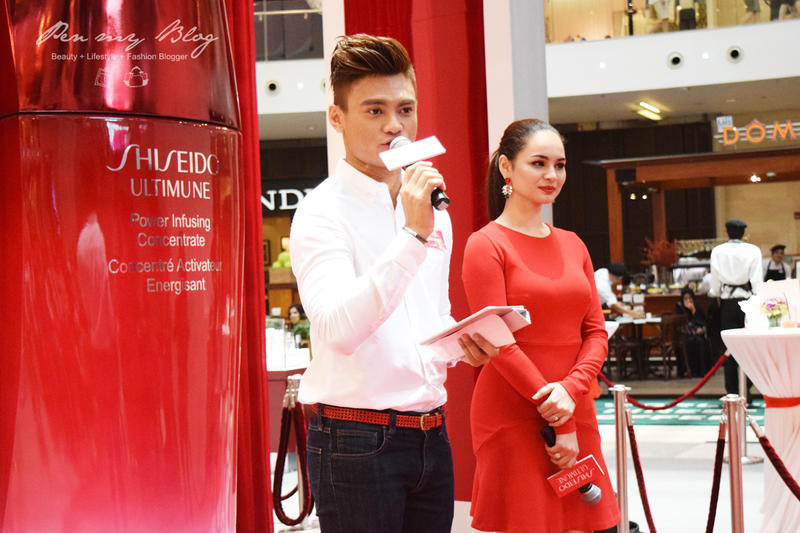 Not only that but exciting activities such as the top three participants chosen by Izara Aishah who give the most powerful and creative red kisses on the contest card handed out during the registration will be winning prizes worth over RM1000 by Shiseido. 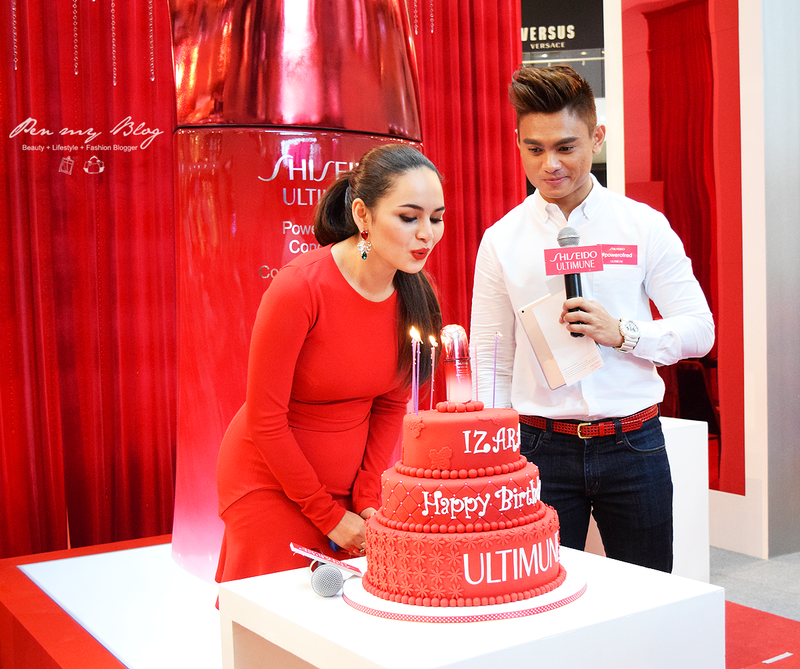 Once the contest mechanics were over, Izara Aishah also shared her beauty tips which included the Shiseido Ultimune; which of course played a very important role in her daily skincare regime. After all when it comes down to it skin's immunity, it is indeed better achieved with Shiseido Ultimune as it does unlock the dormant powers that have the potential to maximize beauty. So if you would like to know more information about Shieseido Ultimune, kindly head on over to Shiseido's Official Website or if you would like to read on our previous post. you can also link it up here as well. The Biggest Comedy Show Yet... "Laugh Malaysia!"